Burlington is easy to get to! All meetings here are the best, please keep this location! Love Microsoft! Fantastic – Great Time Mgmt! Great Experience! Great to see Joe (Thank you!) Great Speakers! Loved the FishBowl Exercise! Need more Vegetarian. Need more Free Stuff, more branding (We are working on it)! Lunch Queues too Long (Yup, I have an idea about this one). I miss the customer stories! Need short description of break-out sessions on agenda and signage in each room to help identify which room each is in! Should end by 4pm so people can beat traffic! Need Bags, for books, pens and stickers. 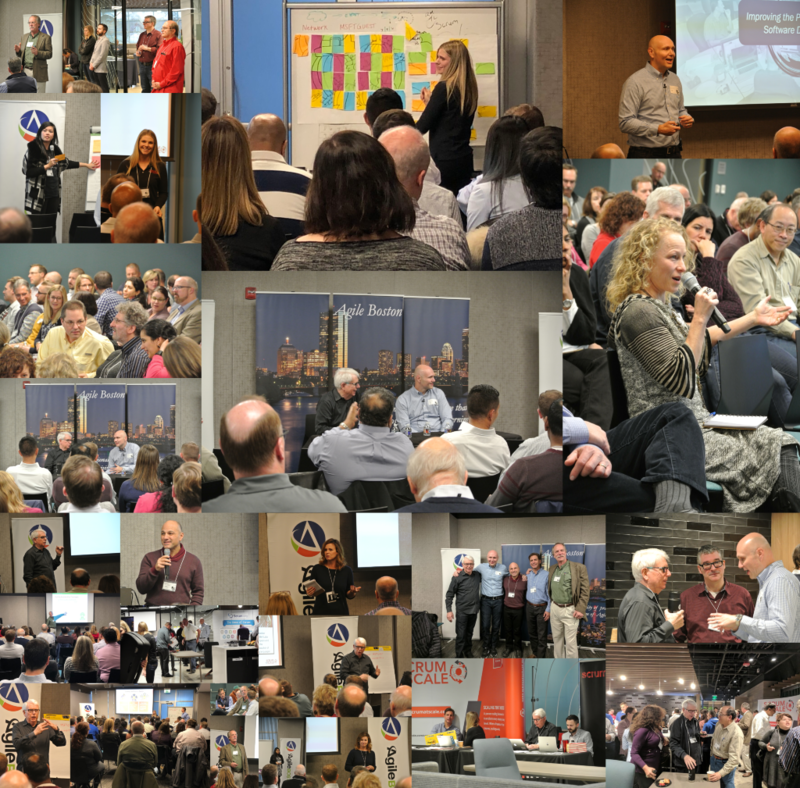 Join us on Tuesday November 20, 2018 in Burlington Massachusetts for Agile Boston’s 10th Annual Give Thanks For Scrum event. You may not know that Scrum was born in Boston and thus its very appropriate that Give Thanks For Scrum has become a true Agile Boston tradition! Register now and get Jeff Sutherland, David West, and Daniel Mezick for the WHOLE DAY, where they will give individual presentations and then join forces to answer your toughest Scrum questions in a special afternoon Q&A session. Business Agility is the ability of an organization to adapt to new conditions and to rapidly respond to the market, customer or changing environment. But the business cannot be agile with a piecemeal approach to agility. Instead, the Agile transformation must occur holistically across the value stream for true Business Agility to be achieved. Its only by establishing a true dynamic network of autonomous teams that own the delivery of value, supported by the environment and culture around them, and guided and inspired by a strong vision and strategy, will companies succeed. Scrum is an integral part of this holistic transformation since the application of Scrum has progressed way beyond software and now touches every aspect of the business from IT, to Finance, HR and even Marketing. The term “Business Agility” is now a phrase that is in common use. New frameworks and new forms of Scrum are addressing this reality now, throughout the world. At this year’s Give Thanks for Scrum event, we explore Business Agility and how Scrum can help companies achieve it! 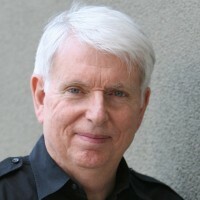 The title of Jeff Sutherland’s keynote presentation is “Linear Scalability of Teams: The Holy Grail of Agile Project Management“. Jeff will describe the history of how Scrum was used by himself and Ken Schwaber across many companies leading up to a linearly scalable global project in 2007. Since then recent experience with Saab, Toyota, 3M, GE, transportation and oil companies, and other domains will be described and a codiﬁcation of these experiences into a systematic way of deploying Scrum across domains, across organizations, and across the globe will be shared. The essentials for developing a “scale-free” organization architecture will be emphasized based on input from the Agile leaders of the largest known Scrum implementations at Intel and SAP. The Title of David’s keynote presentation is “The Two Things You Need for Business Agility“. In this talk Dave West, CEO and Product Owner from Scrum.org describes how the foundation of an agile business is great teams and the right measures. He will detail how many organizations use Scrum as the foundation to build great teams adding Evidence Based Measurement to provide value-based feedback for adaption. The session will provide many examples that describe how leading organizations are adopting this approach, the challenges and the adoption patterns. Teaching Scrum for over 12 years, Stacia is a noted authority on Scrum, a Business Agility Coach, Certified Scrum Trainer (CST) & Coach, and an author of The Professional ScrumMaster’s Handbook. 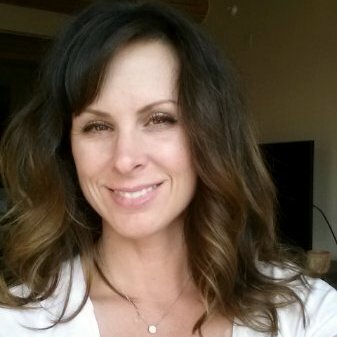 Stacia was one of the very first Certified Scrum Trainers in the USA, taught by Ken Schwaber himself. Stacia’s talk is titled “A Scrum Trainer’s dilemma: Walking the Tightrope of Industry and Conscience” and here she will comment on her approach to balancing the global demand for training services in a push-agile world, with her personal message and stance of enabling business agility through the empowerment and autonomy of individuals and teams. She will explain it all, and offer specific guidance for leaders, within the context of an industry ecosystem fraught with certifications, committees, and competition. Early Bird tickets gone but discounted tickets are still on sale now, so hurry and get your discounted tickets HERE! This workshop introduces Professional Scrum and how to scale a software development effort with multiple Scrum Teams. Through a set of interactive exercises and simulations, attendees will get insight into what using Nexus would look like. At the end of the workshop, attendees will be comfortable talking about the Nexus framework in their company and see how #ScaledScrumIsStillScrum. This workshop is not the same as the two-day Scaled Professional Scrum (SPS) training, nor is it a condensed version. This is an introduction to the challenges, concepts and thinking behind the Nexus Framework, targeted to get a solid understanding of the Nexus Framework. This workshop provides you with the skills to recognize elements of the Nexus Framework – roles, events & artifacts. Patricia Kong is the Product Owner of the Scrum.org enterprise solutions program which includes the Nexus Framework, Evidence-Based Management, Scrum Studio and Scrum Development Kit. She also created and launched the Scrum.org Partners in Principle Program. Patricia is a people advocate and fascinated by organizational behavior and misbehaviors. True business agility can only be achieved when an organization is able to rapidly and efficiently prioritize objectives, react to changing market conditions and eliminate impediments at an organizational level. In this workshop the Scrum@Scale team, will show you how the S@S framework delivers true business agility by engaging leadership in prioritization and process optimization by naturally scaling the agility of single team Scrum up to an organization level. Through a combination of lecture, hands on exercises and collaborative discussion you will leave with an understanding of the core elements of the Scrum@Scale framework and how and why those elements provide a minimum-viable bureaucracy that enables agility at scale. Gary is the CEO of Scrum@Scale LLC, a joint venture created by Scrum, Inc. and Scrum Alliance in April 2018. Prior to joining Scrum@Scale, Gary managed enterprise sales for CA Technologies’ Agile Management Business Unit in the Northeast US – a provider of tools and services for enterprise agility. Jessica has a background in logic and linguistics and has years of experience as an educator and university instructor. 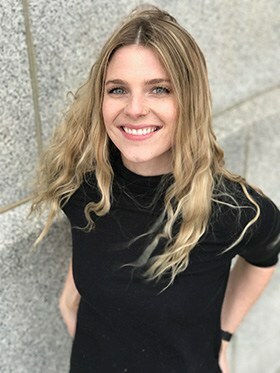 Her passion for communication, problem-solving, and analyzing patterns brought her to Scrum Inc. where she was trained in the Scrum@Scale framework by Jeff Sutherland. She is a contributor to the official Scrum@Scale guide, an editor and reviewer for Scrum@Scale case studies, and the Scrum@Scale trainer liaison. How will you lead in 2019? Employee engagement is essential to success in achieving a lasting business agility transformation. Imposing practices enterprise-wide does not actually work long-term, and never actually did. Everybody knows mandating agile practices cannot, and do not, work long-term. THIS METHOD FAILS. INVITING LEADERSHIP is the solution. It is the new leadership standard for achieving genuine and lasting enterprise-wide business agility. Leadership invitations encourage real engagement in the change, enterprise-wide. The fact is: employee engagement in the change is what actually scales, not your framework! If you are a manager, director, vice-president or higher, and you already understand the basic of Agile frameworks, this is your session. We’ll show you how to balance delegation with invitation to achieve extremely high levels of employee engagement in the change, and achieve authentic, rapid, and lasting business agility. Get direct experience with this leadership style and begin reducing the RISK OF FAIL in your business agility program. 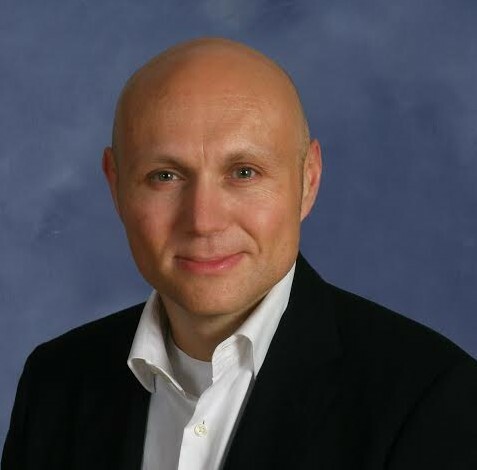 Coaching executives and teams since 2006, Daniel is an expert on extending adaptive Agile culture beyond software. His books and workshops teach you how. 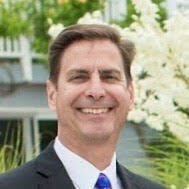 A frequent speaker at industry conferences, Daniel’s list of clients include Capital One, INTUIT, Adobe, CIGNA, Pitney Bowes, SIEMENS Healthcare, Harvard University, and dozens of smaller enterprises. His first pioneering work on culture was published in 2012. THE CULTURE GAME described 16 specific patterns that extend Agile ideas across the organization, beyond software. THE CULTURE GAME describes a very clear, step-by-step program for doing exactly that. In 2014 he built upon THE CULTURE GAME patterns and formulated the OpenSpace Agility method. OpenSpace Agility is a flexible template and engagement model for enabling lasting change in your organization. Daniel is the primary author of the OPEN SPACE AGILITY HANDBOOK . Daniel’s enterprise consulting practice is built upon the core concepts found inside these books. Daniel conducts workshops based on these books, and also offers enterprise Agile coaching, Agile training programs for teams, and management consulting. You can learn more and contact him at www.DanielMezick.com.